Don McKay has published numerous books of poetry and several books of essays. The poetry has been recognized with a number of awards, including two Governor General's Awards and the Griffin Poetry Prize. His most recent book of essays, The Shell of the Tortoise, received the BMO Winterset Award for Excellence in Newfoundland and Labrador Writing for 2011. 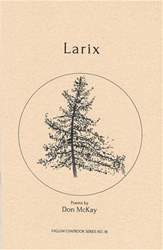 Paradoxides, his most recent book of poems, includes meditations on geology and deep time, while pursuing ongoing obsessions with birds and tools. 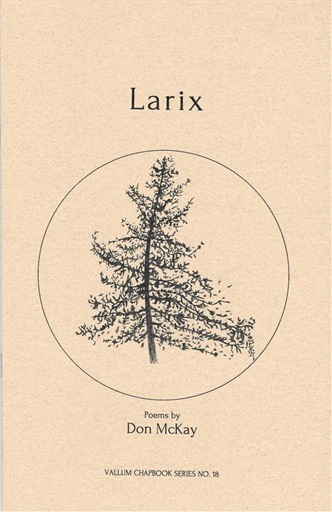 His collected poems, Angular Unconformity, appeared in 2014. He lives in St. John's, Newfoundland.